If you recall last summer’s announcement of the National Strategic Computing Initiative, you might be interested to know that it is now appearing in the federal budget. An alphabet soup of federal government agencies are involved but DoE and NSF are budgeting $285 million and $33 million, respectively. The keynote speaker for this year’s CD-adapco STAR Global Conference is Martin Whitmarsh, CEO of Land Rover and former CEO of McLaren F1. Registration is open for DEVELOP3D Live, a 1-day event on design and manufacturing technology, to be held 31 March in Warwick, UK. The world of geometry modeling and computer graphics lost a pioneer and leader earlier this month with the passing of Gerald Farin, author of perhaps the principle text on geometry modeling, Curves and Surfaces for Computed Aided Geometric Design (CAGD). AVL FIRE M. Image (c) AVL. See link below. DEVELOP3D reviewed SimScale’s cloud-based CFD and FEA platform, designed to target the issues of “cost and access to computational resources.” Their freemium pricing model offers 3,000 compute hours for free as long as all your simulations are public. CONSELF (CONsulting by yourSELF) also offers a free Welcome plan for cloud-based CFD. Speaking of SimScale, they seek your participation in a survey on “Industry 4.0” and it’s impact on the engineering community. Should take 5-10 minutes and you might win a prize. Symscape shows how co-processing can help you monitor progress of your CFD solution. KARALIT CFD v4.0 was released with new time dependent BCs, a k-epsilon turbulence model, and new licensing options. 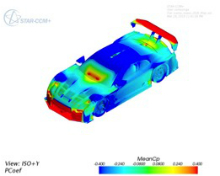 CFD solution computed using CD-adapco software by Nissan Motorsport. Image from Professional Motor Sport World. See link below. 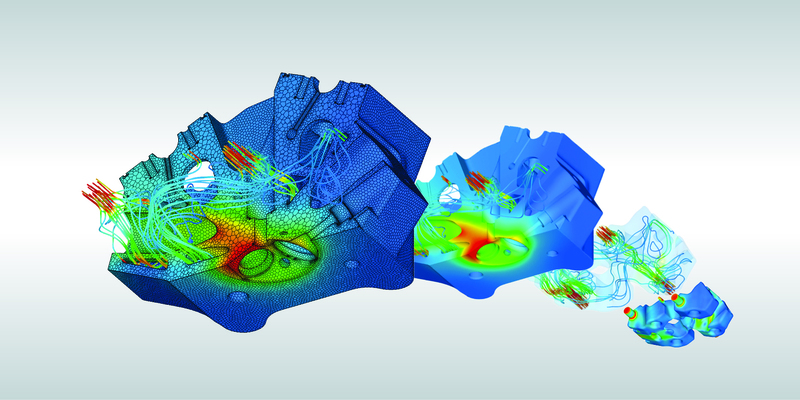 Read about the 12 Pillars of 1D CFD from Mentor Graphics (registration required). Here’s Visualizing Data’s best of the visualization web for December 2015. Nissan Motorsport using CD-adapco’s software to design their GT cars. Another article on CFD and motorsports. CFD is being used to help surgeons prepare for operations on the human sinus. Who says meshing is dull? 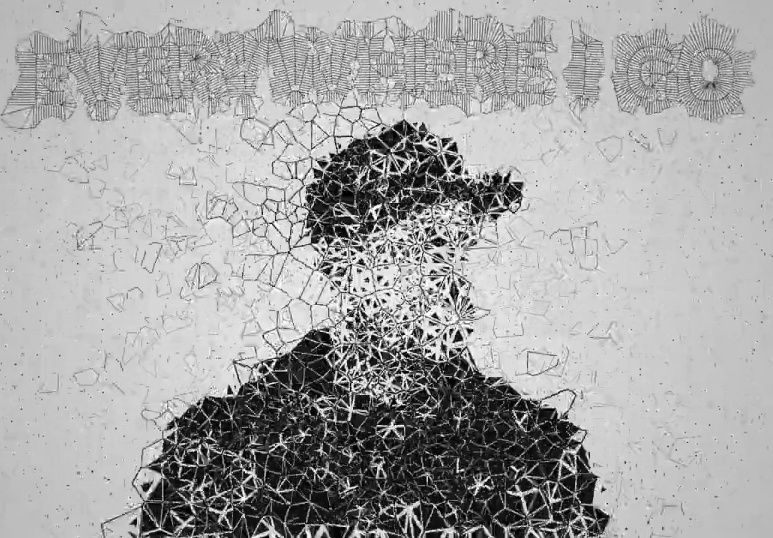 The new video for Greatness by Karma Fields featuring Talib Kweli is chock full of Voronoi polygons, Dirichlet tessellations, and overall faceted goodness. The video is rated mature for [one particular line in the] lyrics so it’s probably NSFW. Watch at your own risk. Screen capture from the video Greatness by Karma Fields ft. Talib Kweli. See link above. This entry was posted in Applications, Events, Hardware, News, People & Places, Software and tagged AVL Fire M, CD-adapco, ConSelf, KARALIT, Mentor Graphics, meshing, SimScale, Symscape, visualization. Bookmark the permalink.